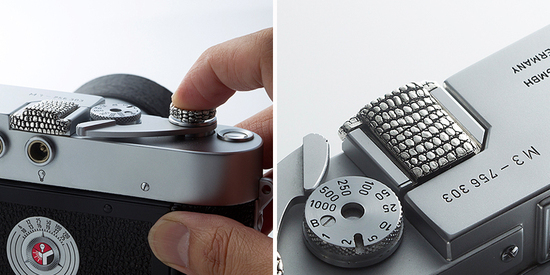 If our cellphones could get their own pretty charms, why should our cameras be deprived of the pleasure? 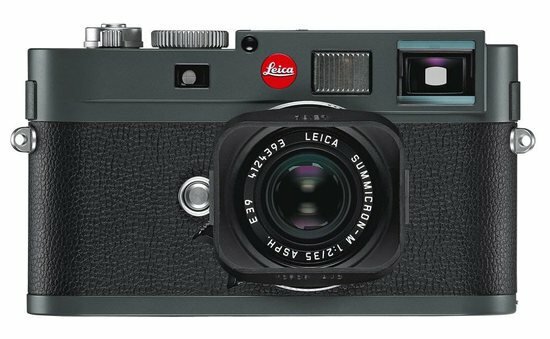 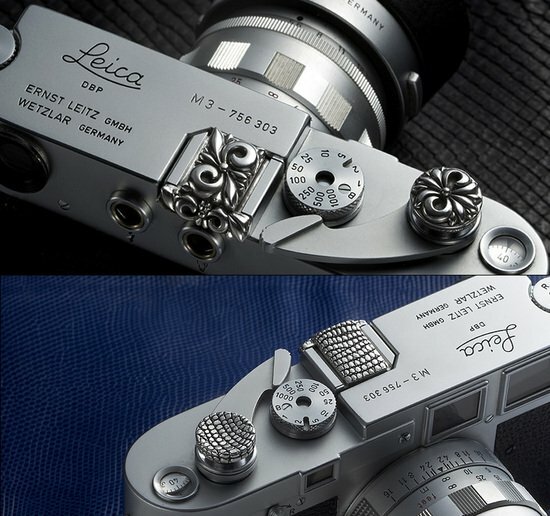 Japanese designer Jay Tsujimura has designed a series of elegant adornments for the Classic Leica that would fit like a glove. 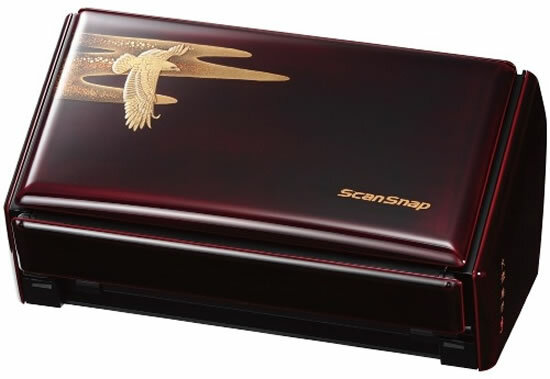 The designs ‘premium floral’ and ‘premium lizard’ are a product of Tsujimura’s skill in jewelry design and his acquired knowledge of historical styles as well as careful observation of architecture and antique markets. 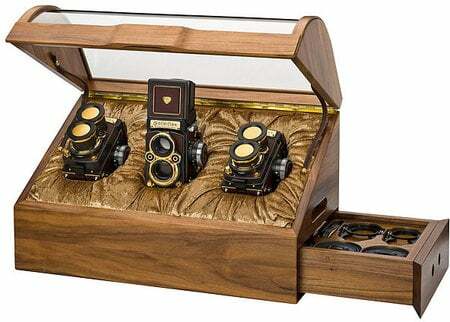 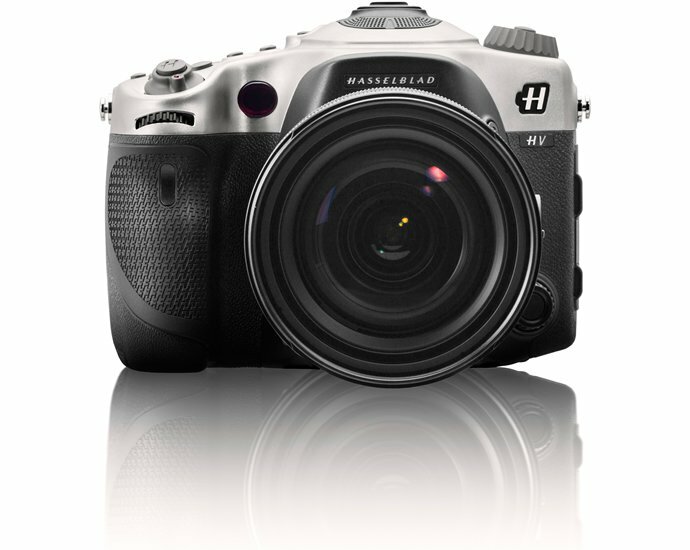 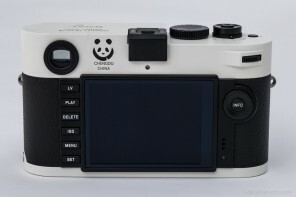 He has also created other ornamental additions for the hot shoe and soft release components of the camera with organic detailing or a distinctive stippled texture, much like reptilian skin. 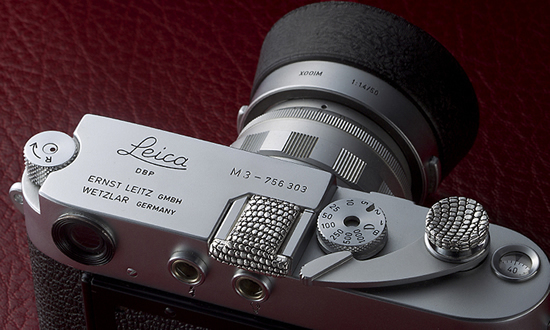 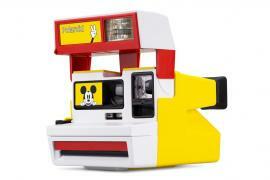 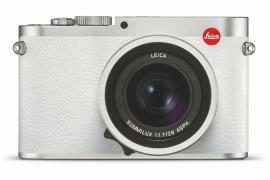 The customized pieces are very stylish fashion statement for the Leica in Tokyo. 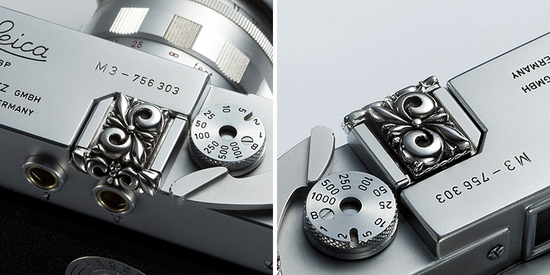 Although, jewelry for the camera may not be everybody’s idea of fashion, few might come forward and give it a shot.